At Becker Collision & Glass, we understand how important your car or truck is to you. It’s how you drive to work and do errands, inseparable from the way you provide for your family. It’s how you get around when you’re relaxing, necessary for your social life. Above all, it’s distinctly yours, a point of pride. That’s why you want it to look good and work right. When your vehicle needs glass replacement or auto body work, you can’t afford to put it in the hands of anyone less than the best. 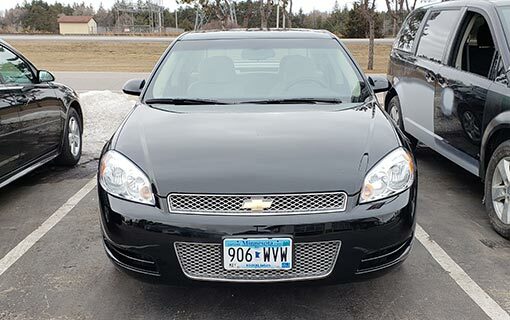 Becker Collision & Glass has been doing business in Becker, MN, since 2005, and owner Rick and his staff have a combined 65 years of experience. 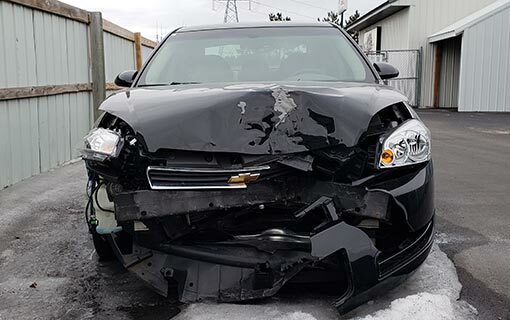 The experts at Becker Collision & Glass specialize in complete automotive repair and can mend any vehicle that has been in an accident back to its original condition thanks to our serious attention to detail. Becker Collision & Glass is your one-stop body shop for dents and collision repair, hail damage, full glass replacement, frame straightening, and custom painting. We work under the hood as well, and fix alternators, starters, heating, air conditioning, brakes, and much more. With our towing service and courtesy vehicles, you can rest assured that the time your vehicle spends in our shop will be hassle-free. Stop in today for your courtesy, computerized estimate on any automobile, regardless of make and model. Your vehicle deserves nothing less than the very best.